I have a little secret that you may not be aware of, if my instagram feed and expat advice is any indication. I kinda dread traveling with my kids. It's not that they're bad travelers. In fact, they're actually pretty great. Even in the US, when it came to our annual 12-hour roadtrips to the grandparents or the rare extended-family vacay, my wee three were more than game for the unlimited amount of food, games and screen time travel has to offer. But I'm a packer-stresser, a money-freaker-outer, and a carry-on hoarder. Making sure every one has extra underwear, pre-packed healthy (read: cheap) snacks and their passports (!) causes me no small amount of lost sleep. Speaking of sleep, we get so little of it when we're traveling, and we're nearly always in the same room or in near enough vicinity that two out of three find their way to our bed. So yeah, apart from sleep, my kids are great travelers. But I clearly am not. Still, we travel a lot with our kids, more than I ever thought I would and with full understanding of how lucky and privileged we are to do so as part of our job. We leave the country once a year, attending a conference in Germany which is like our very own resort (it comes right out of my husband's work account, so we never actually see money change hands. Huzzah!). And we're slowly expanding our twice-yearly weekends away to longer stretches in some far corner of our little island. I even harbor hopes that one day we'll make it a whole week! 1. Traveling helps our children build confidence and practice responsibility. Apart from encouraging our kids to keep track of their own things, when we travel they learn how to navigate airport security, mountain trails and hotel tunnels. They also know exactly how warm the Irish Sea needs to be in order to enjoy it (answer: not warm enough!). And a cool, growing-up bonus: the older ones somehow naturally evolve into proud caretakers of the younger one, helping him fill his plate at the buffet, explore the outdoors and walk him back to our room. 2. Traveling introduces them to people who become friends. 3. Traveling makes my kids more polite (sometimes). When we're en route, my kids get loads of practicing saying "please" and "thank you" (or danke, as the case may be). And nothing will make you a pro at patience so much as waiting in an airport security line, or for a shuttle, or for a long-delayed meal two hours after bedtime. They wait their turn for dinner, for the water slide, for that cookie in the gift shop if they're good. Of course we have our full-on meltdown moments (pro-tip: pack snacks for Giant's Causeway), but the more we travel, and the more prepared we are as parents, the better behaved our kids become when things don't exactly go as planned. 4. Traveling allows our kids to watch us make financial decisions. Though normal life rules don't always apply when we're on holiday, we still only have so many euros to go around. Our kids see us weigh when we eat out, what day we get ice cream, or which event we'll attend. Or maybe we just visit every free playground on the island! Even when we're not traveling, the decisions we make through the year impact if and when we do travel; our kids see us say no to some things so we can say yes to Belfast or Kerry later. Our kids practice their own money matters, too. Do I want my daughter to buy that "magic luck stone" in the museum shop? Not really. Does she have her own tiny stash of cash, with which she can choose how to spend? Yes. She may fuss when her brother buys a bag of crisps from the petrol station instead, but that's how money goes. Lesson learned. 5. Traveling gives my kids a greater appreciation for our current home (and our home culture). Living outside of our passport country does not always offer us the eternal comforts of home. But on return, my kids fall back in love with our house, our neighborhood green, our parks and even school. Getting back to normal is a relief to their overstimulated brains (especially when we travel out of country), giving my kids one more reason to embrace our little semi-D in suburban Dublin as home. But perhaps even more importantly, traveling gives our kids a chance to consider both the US and Ireland from another perspective, and the benefits (as well as costs) of living and exploring outside our home culture. 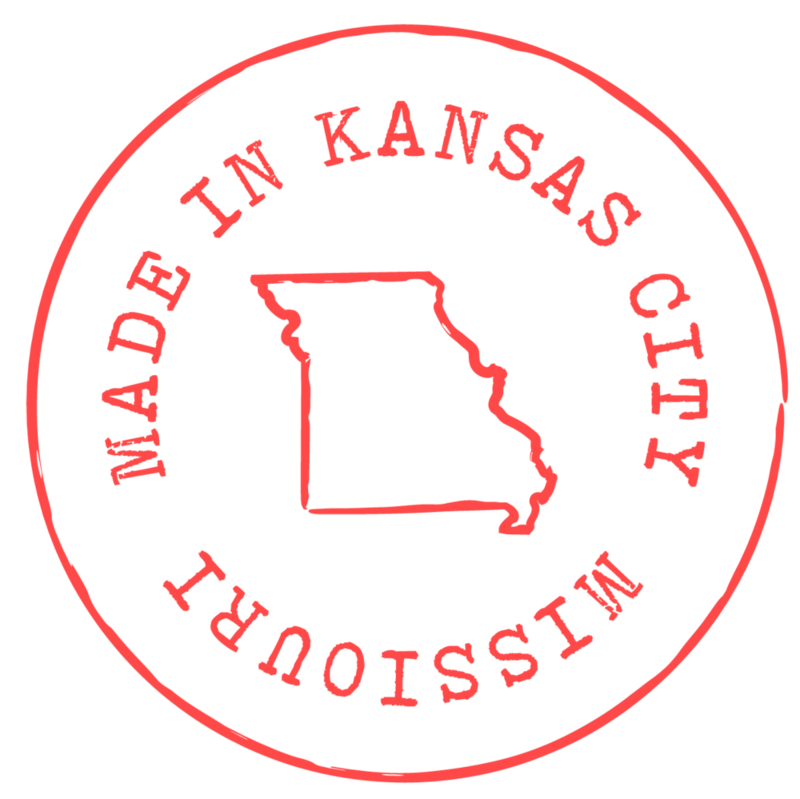 Now, when we return to the US for a visit, we embrace the fun things we might not do when we live there (my kids think Kansas City is a vacation destination where Legoland hails from and baseball was invented). And back home in Dublin, we find ways to feel like we're traveling even if we only venture 40 minutes from our front door. PS - Here's some very important advice for traveling with kids.